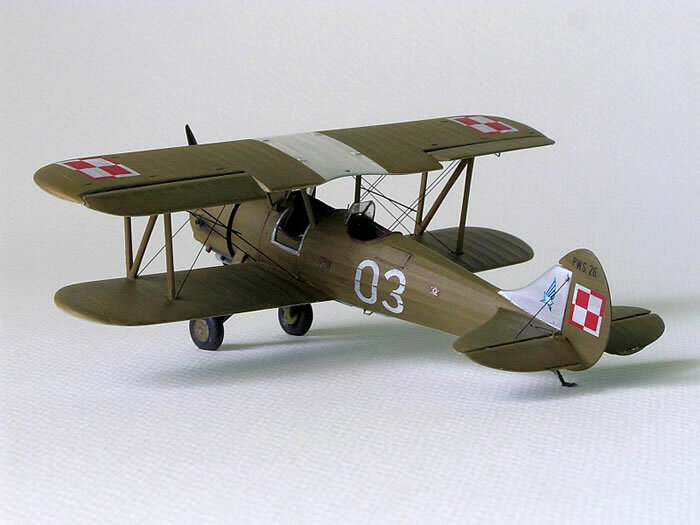 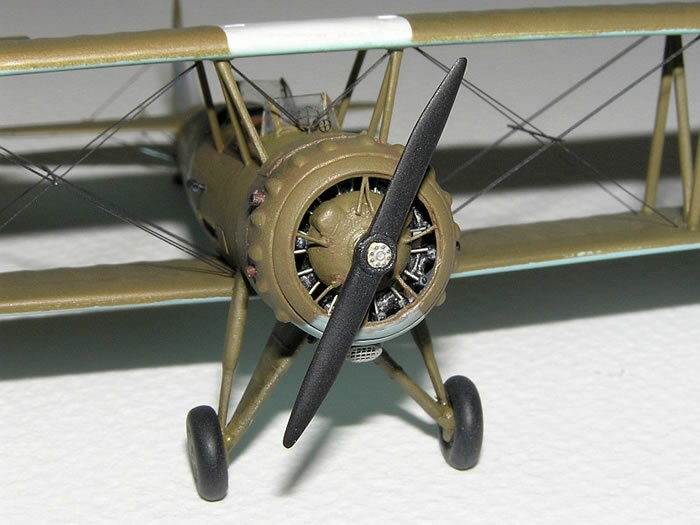 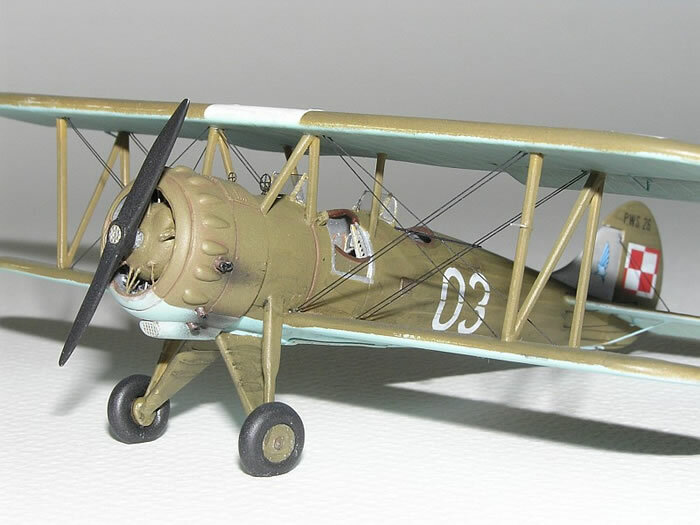 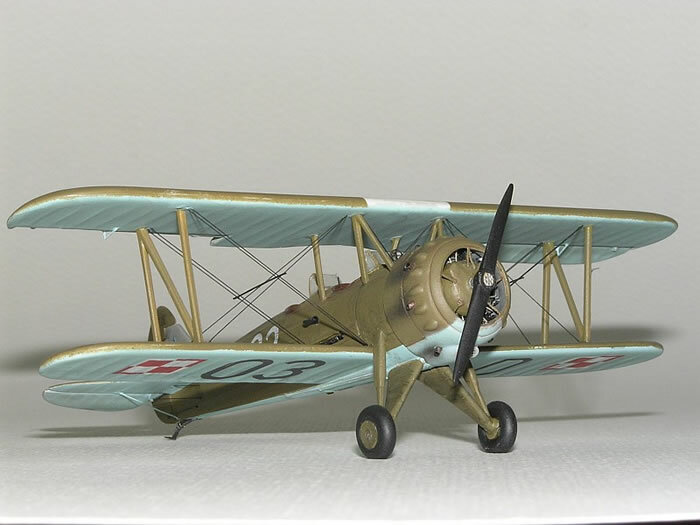 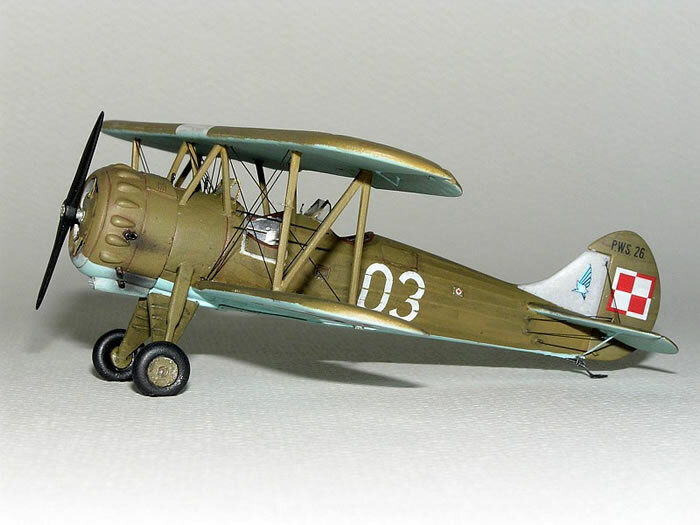 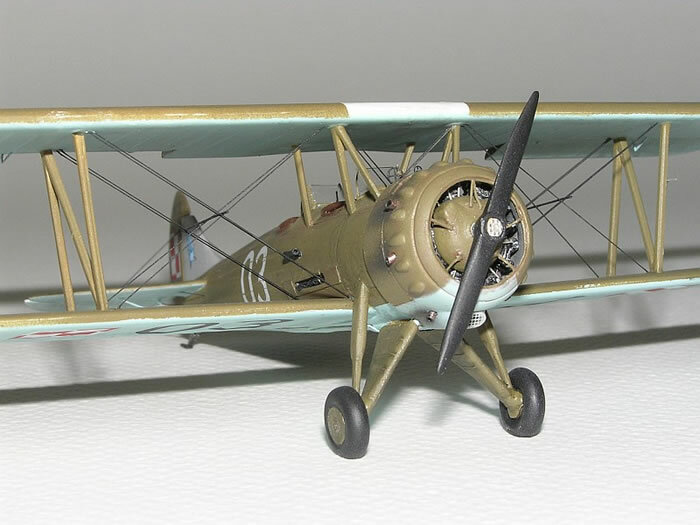 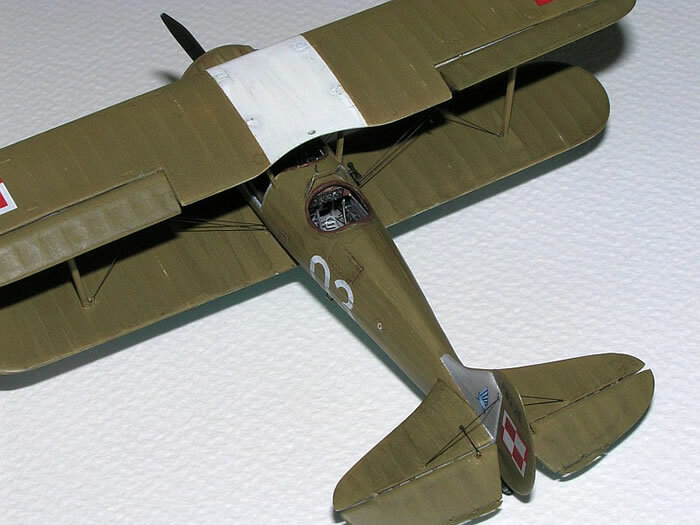 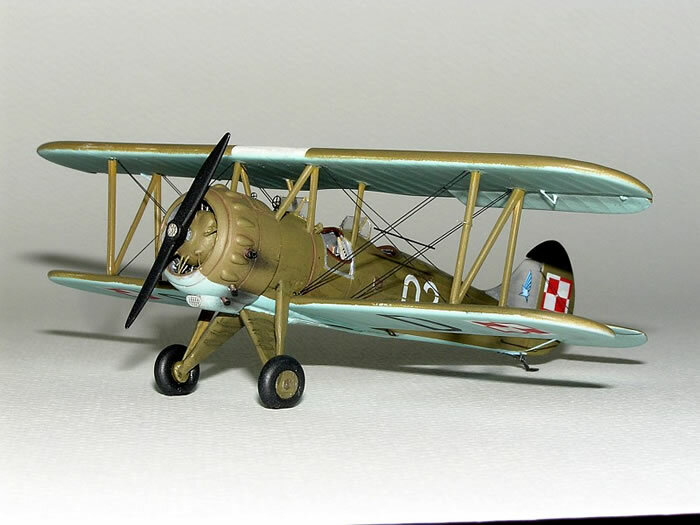 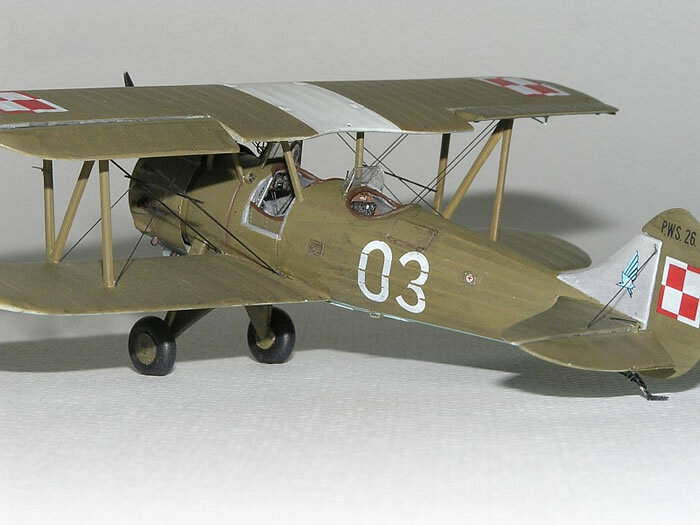 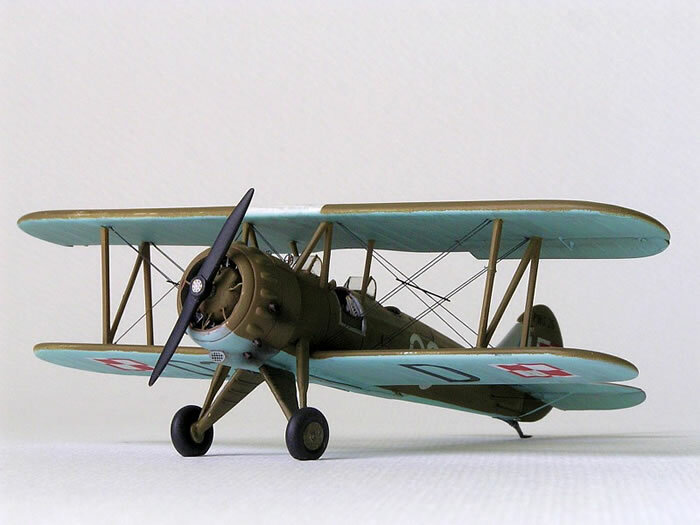 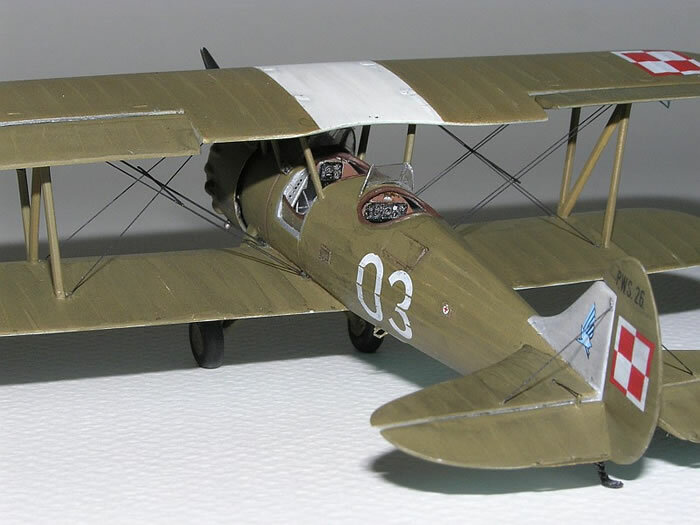 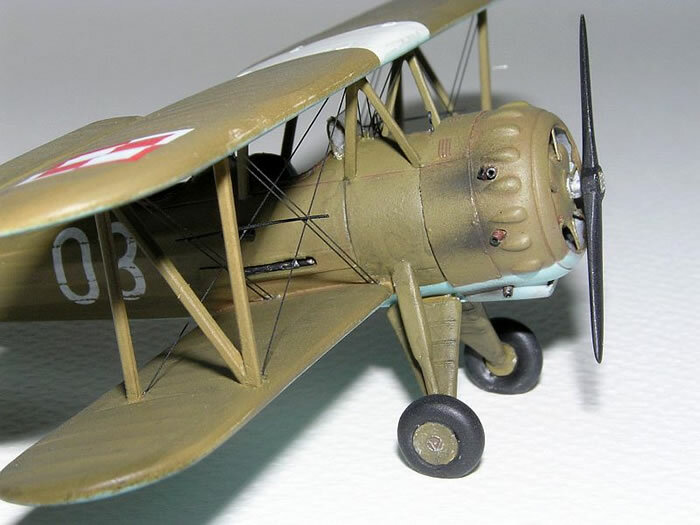 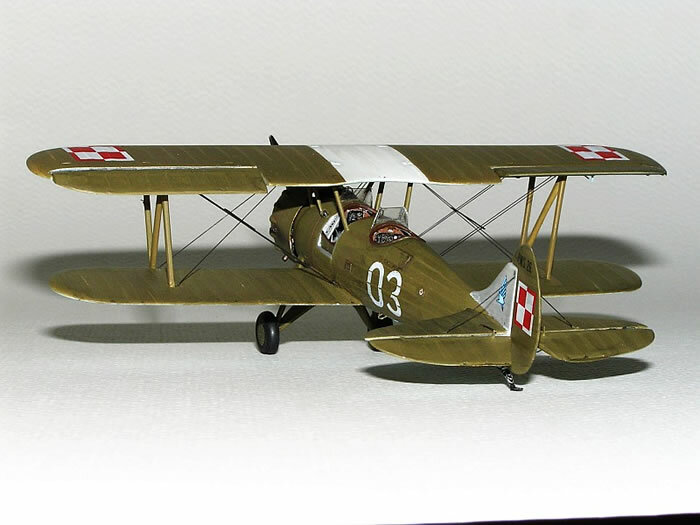 RPM's 1/72 scale PWS-26 is available online from Squadron for $8.06! 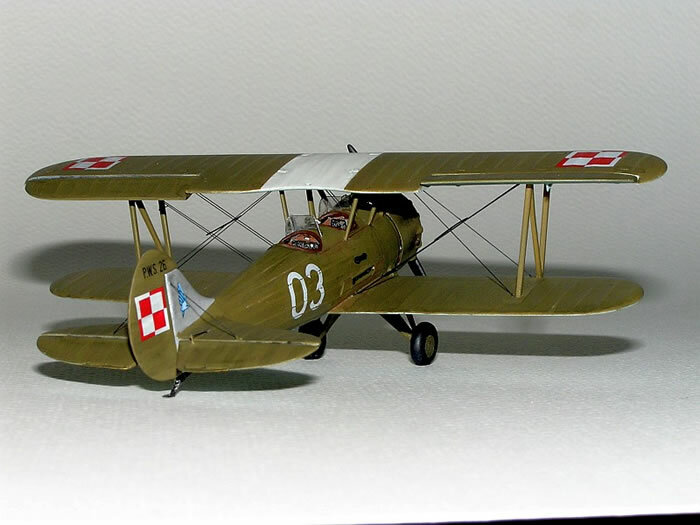 Here is my RPM 1/72 scale PWS-26. 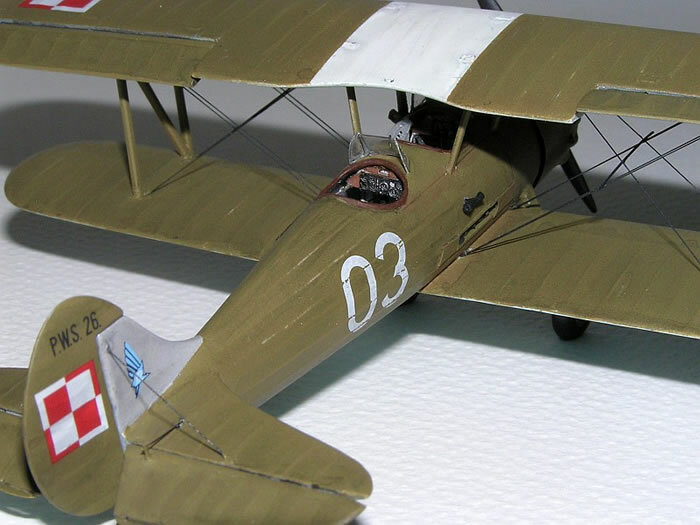 The model has been built using Part's photo-etched parts. 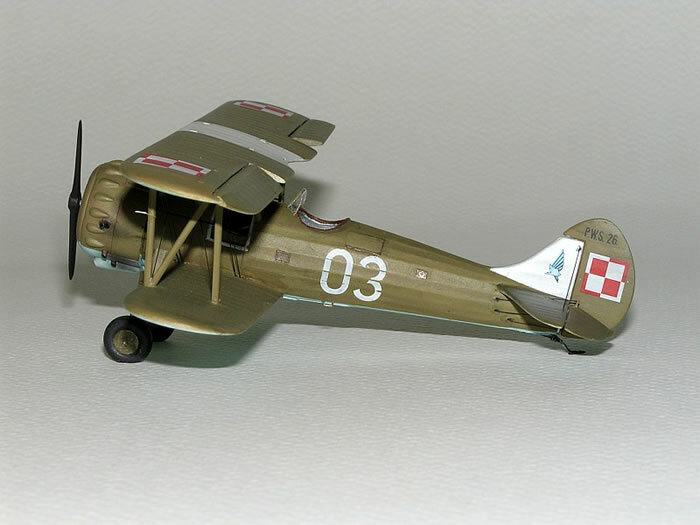 The markings are for the Air Force Cadet Officers' School at Deblin in September 1939.